PERLONEX was founded in late 1998 and has performed and toured in Europe, Asia, Australia, New Zealand and North America extensively since then. Ranging from prominent contemporary music festivals to underground noise/punk clubs, from art galleries to obscure improv backrooms the wide variety of venues they have played marks out the musical spectrum of the group. The trio is composed of Ignaz Schick – turntables,live-electronics, Jörg Maria Zeger – electric guitars, Burkhard Beins – percussion, objects, occasionally also joined by Charlemagne Palestine – grand piano or church organ, voice. C-DRÍK is a composer born in Zaire (DR Congo) and grew up in Belgium. 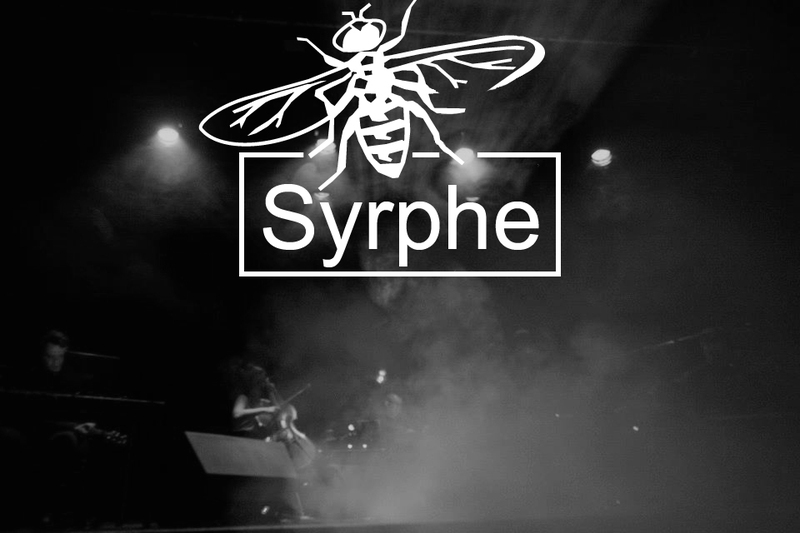 He’s behind the platform and label Syrphe which promotes electronic, noise, avant-garde from Asia and Africa. He has been been a member of various electronic and industrial music project for the past 26 years including Axiome (Belgium), Elekore (Singapore), Tasjiil Moujahed (Lebanon), Ambre, Dead Hollywood Stars (Belgium), Črno Klank (Belgium) to name a few. C-drík is also active in Berlin, organising events, documentary film screenings and collaborating with Radio Staalplaat. His performances vary from electro-acoustic music to industrial, noise, dark ambient or electronica.